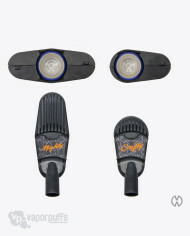 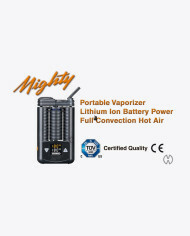 The Mighty Vaporizer is a hot air convection and conduction vaporizer with a huge battery supply. 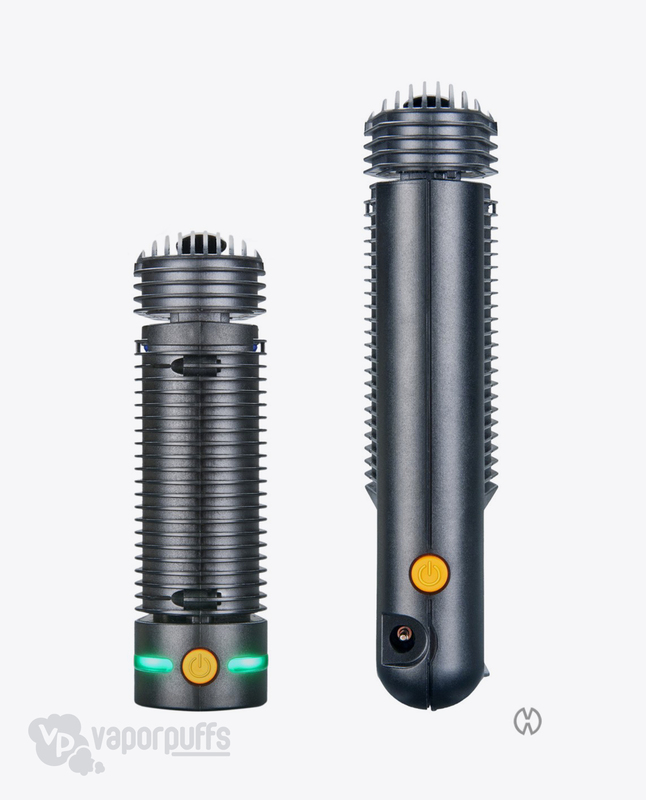 Two buttons on the side of the Mighty Vaporizer control everything. 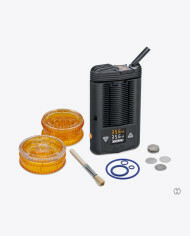 Purchase this item now and earn 2,100 Puff Points! One of our Top Portable Vaporizer! 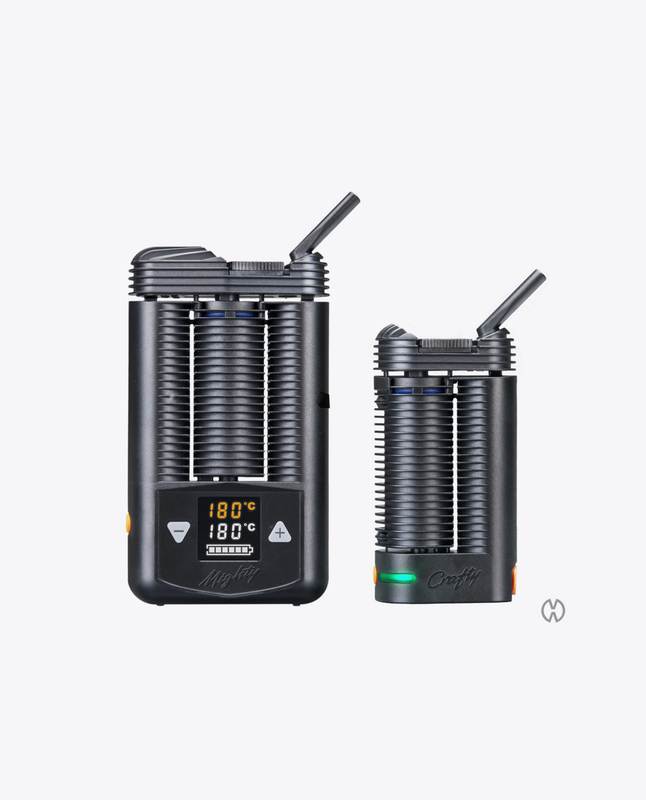 Another of Storz and Bickel’s most popular products, the Mighty Vaporizer is built with the highest quality in mind. Powered by a double lithium-ion battery, the Mighty Vaporizer uses an LED display and two silent buttons in order to provide a precise vaping experience. 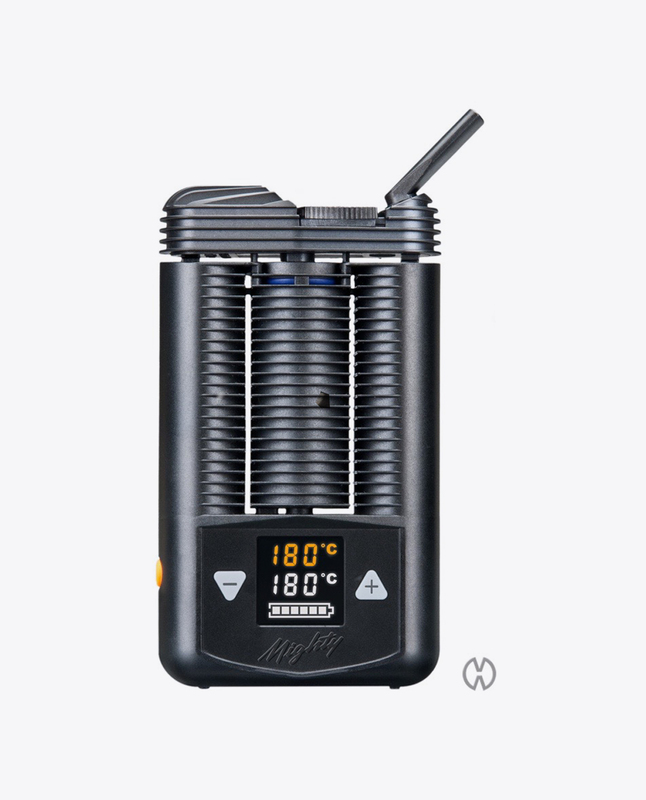 The LED display shows the temperature within the Mighty Vaporizer as well as your personal temperature setting, so you’ll know exactly when it’s ready for use- or if you’re the kind that doesn’t stay glued to the screen, a vibration alert will let you know when it’s ready. 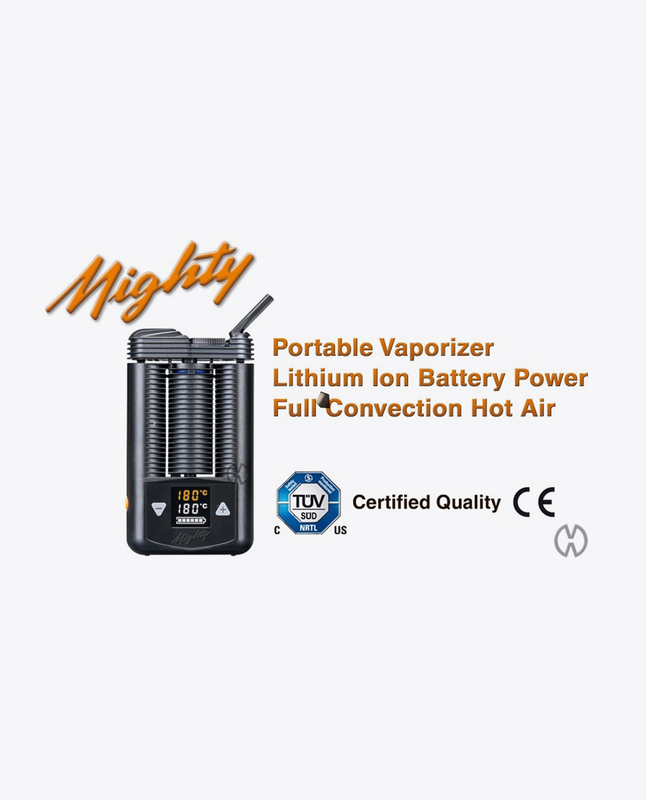 The Mighty Vaporizer operates through hot air convection combined with conduction. 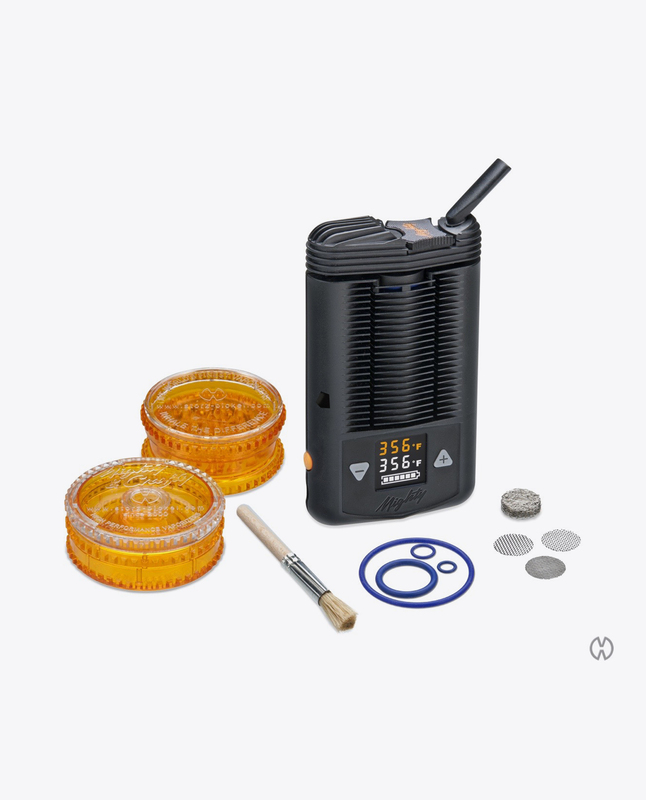 And just in case our technical support can’t fix your issue, the Mighty Vaporizer by Storz and Bickel comes with a manufacturers warranty. The warranty covers all manufacturer defects. 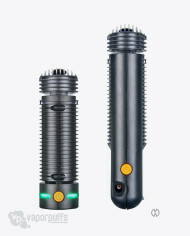 Contact Storz and Bickel for details.